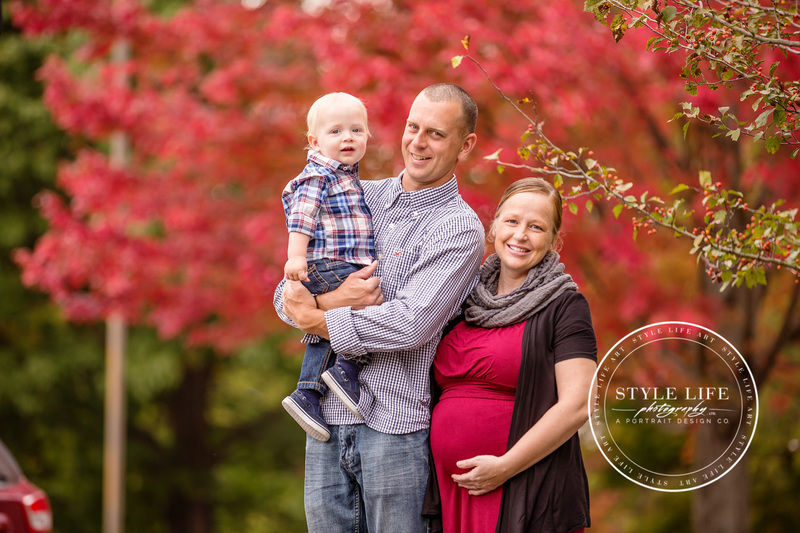 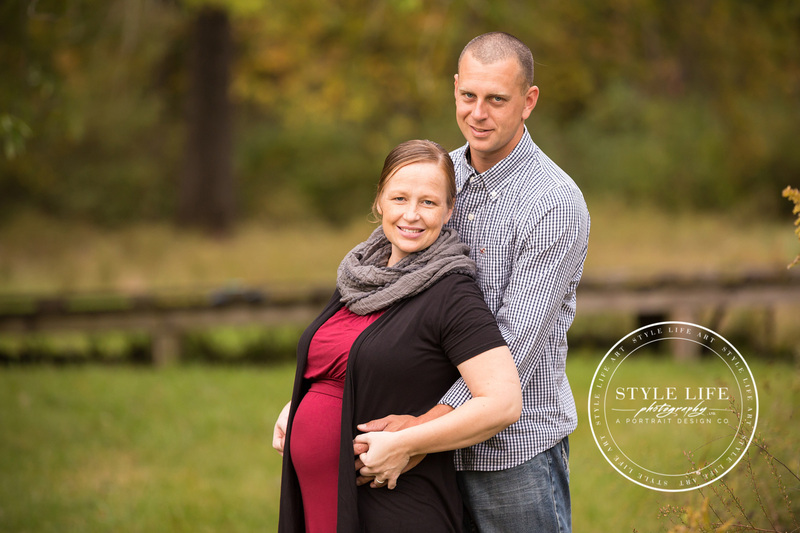 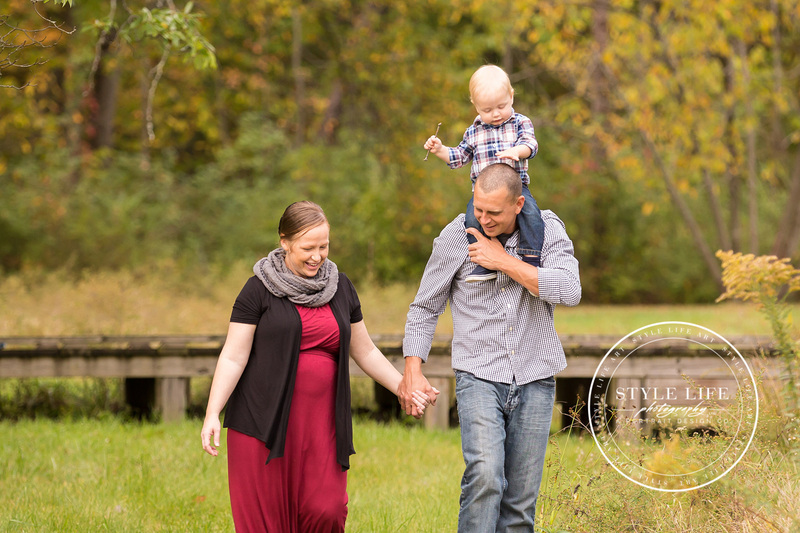 When a family is expecting a new baby, having an outdoor maternity and family photo session done before the little one arrives isn’t always at the top of their priority list. 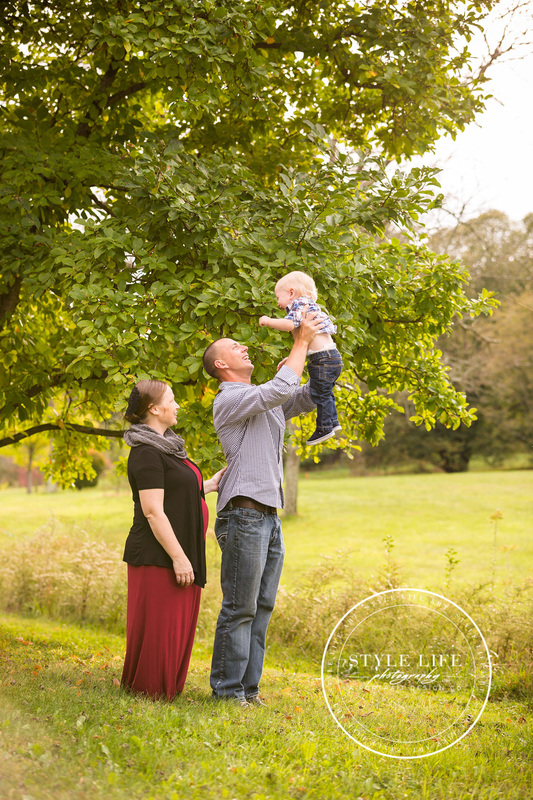 It’s more common to think of a having a family portrait done after the new baby arrives! 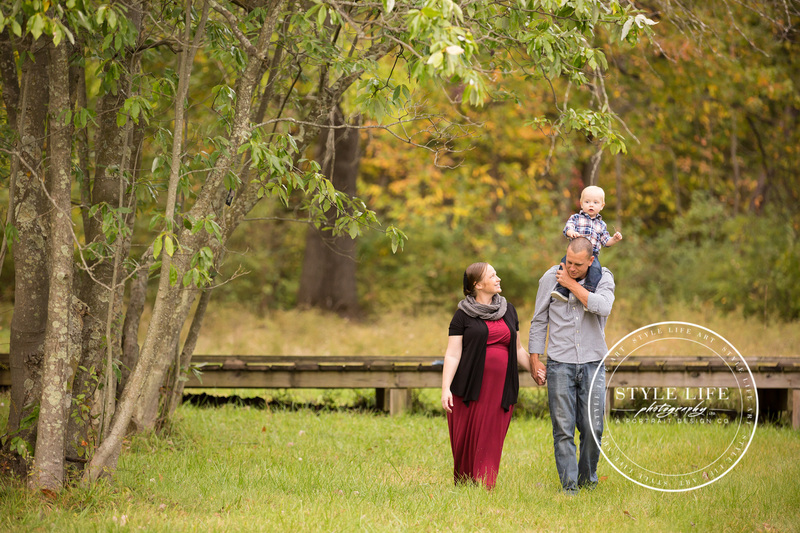 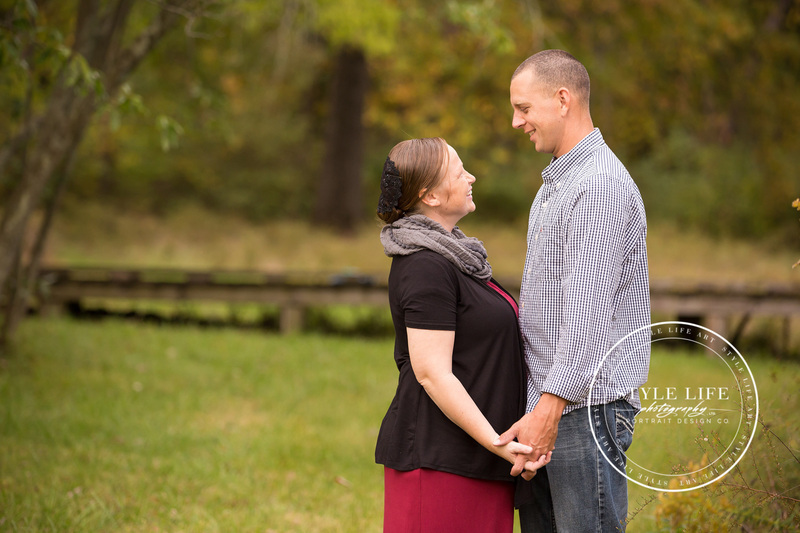 Maybe it’s just me, but I tend to feel a little sentimental about the big changes a new family member brings to our family, and love the idea of documenting the last stages of the way things were BEFORE baby! 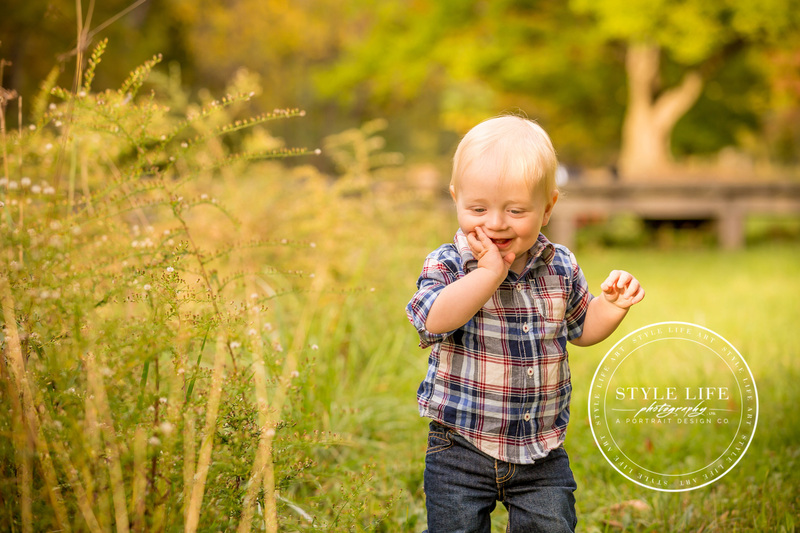 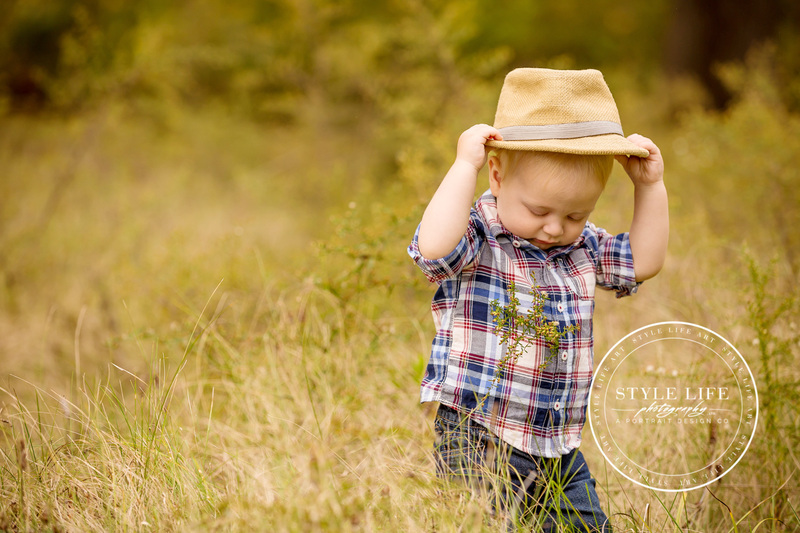 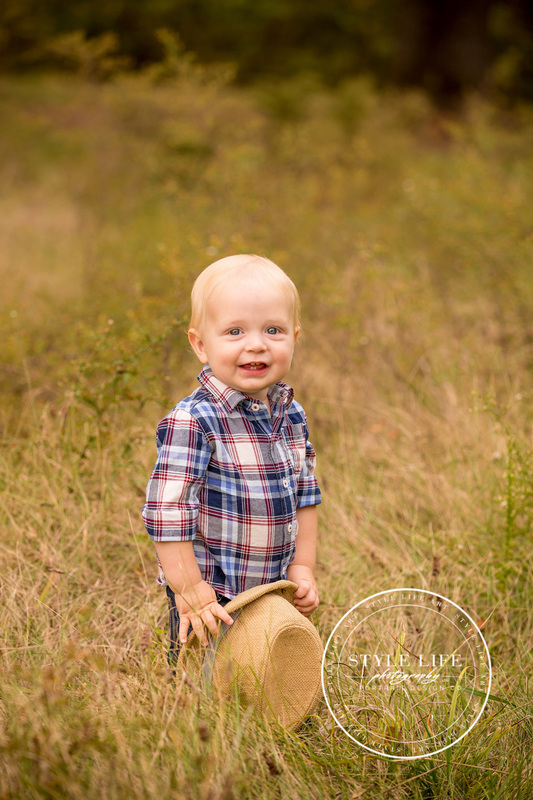 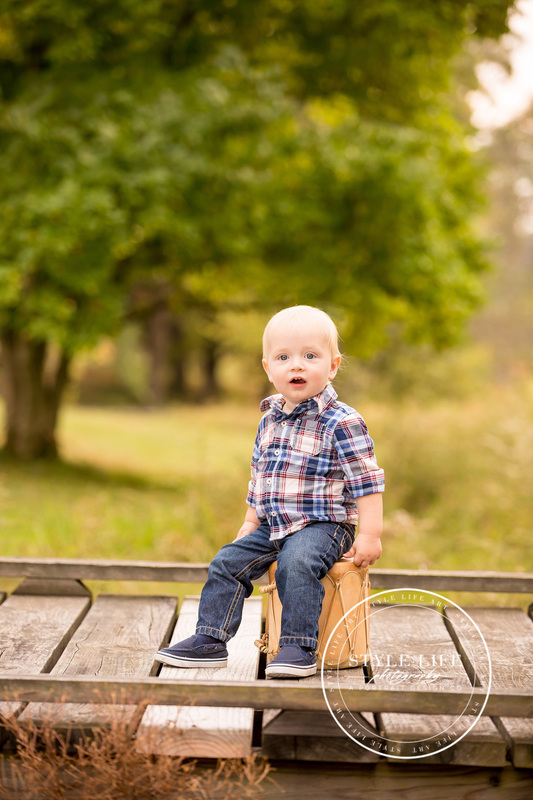 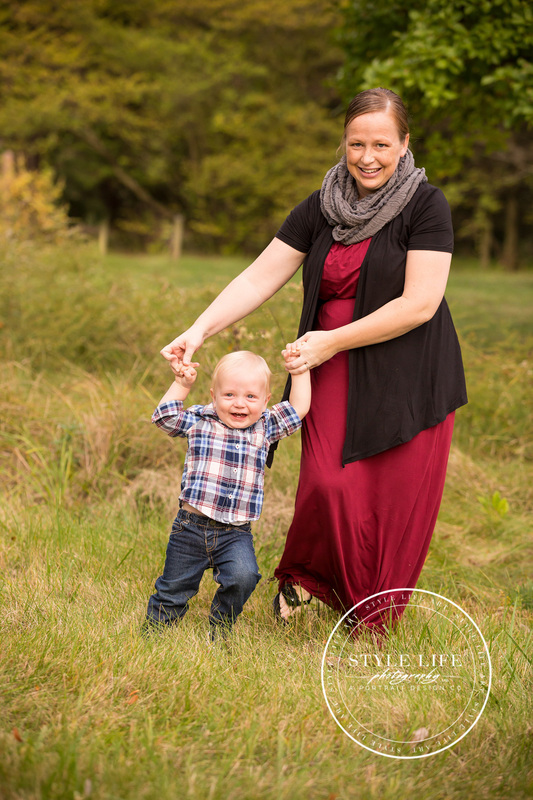 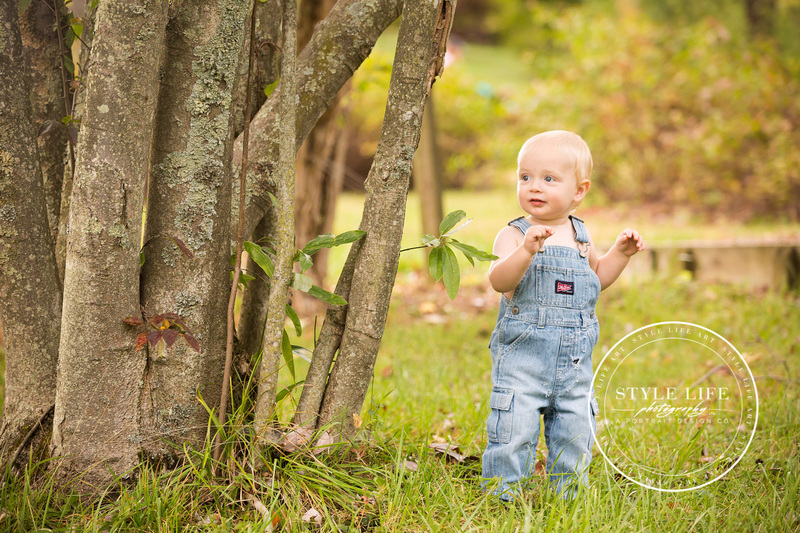 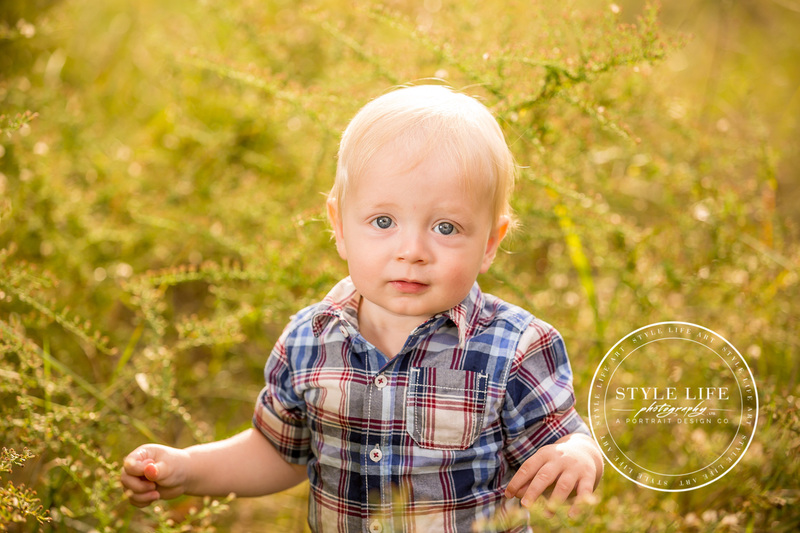 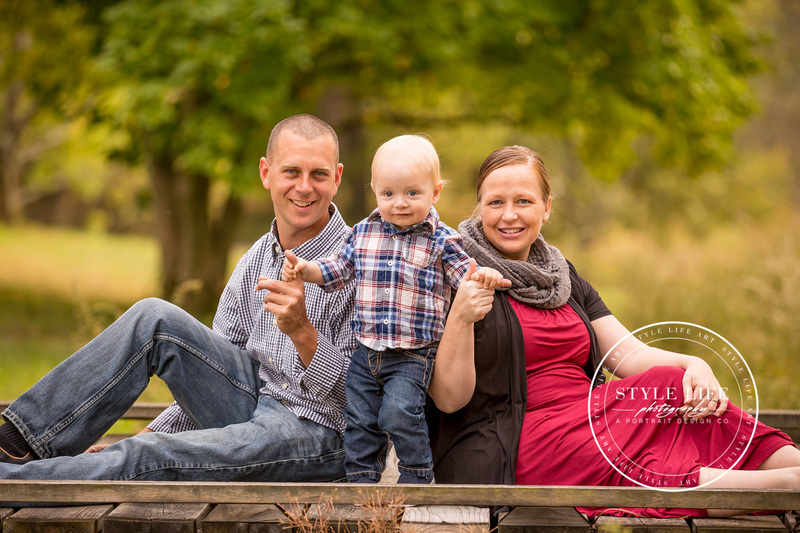 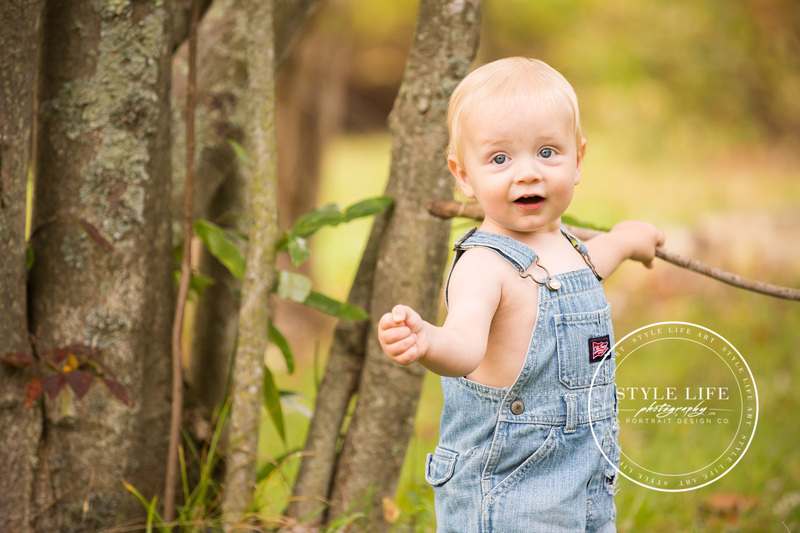 In this family’s case, the timing also worked well to get some special milestone photos of their son who had recently turned one.